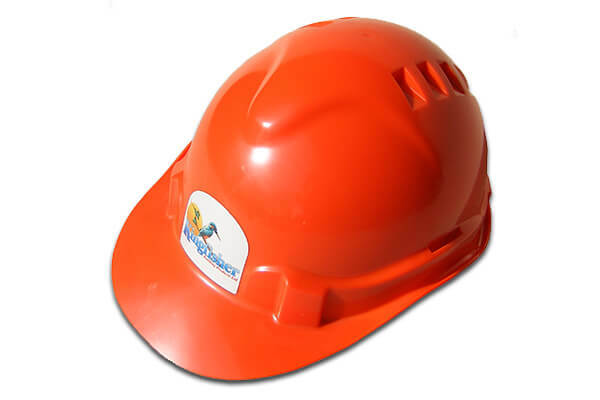 Kingfisher offers a range of PPE products to meet trade demands for work place protection and Safety. 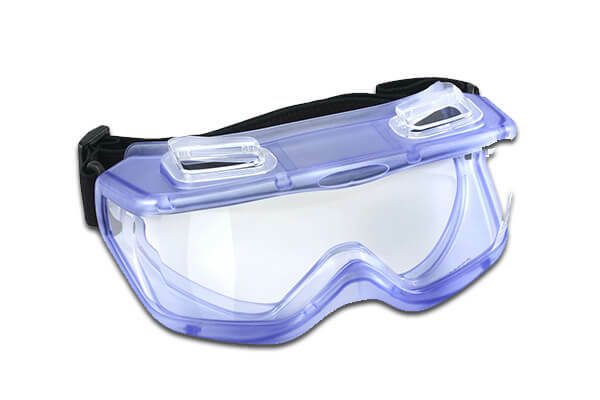 Our selection of Safety Equipment has been designed to meet the latest European Directives. 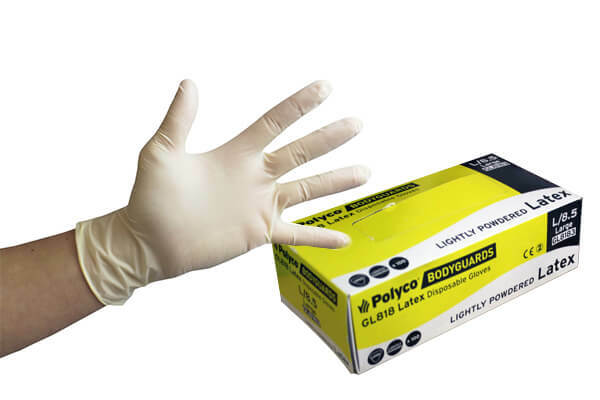 In addition to our PPE / Personal Protective Equipment, we also supply miscellaneous items including disposable coveralls, rubble sacks, mini and backpack sprayers, injection plugs and SDS drill bits. 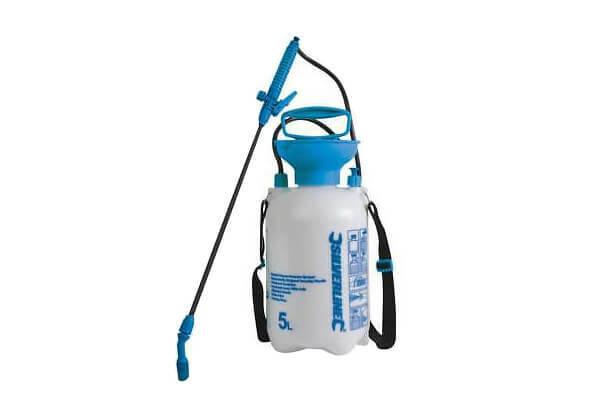 A heavy duty 20 Litre capacity backpack sprayer ideal for applying Biocidal wash to paving / roof tiles. 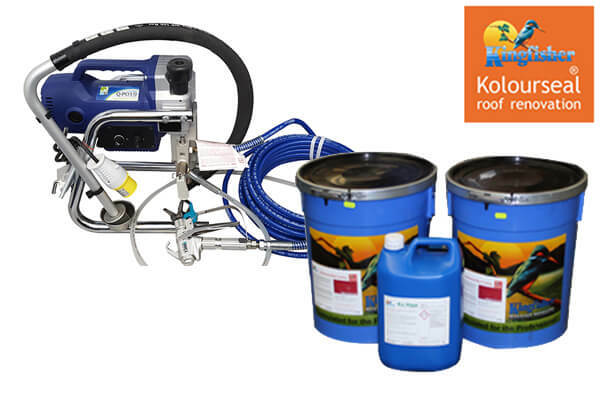 Use sprayer with water based products only. 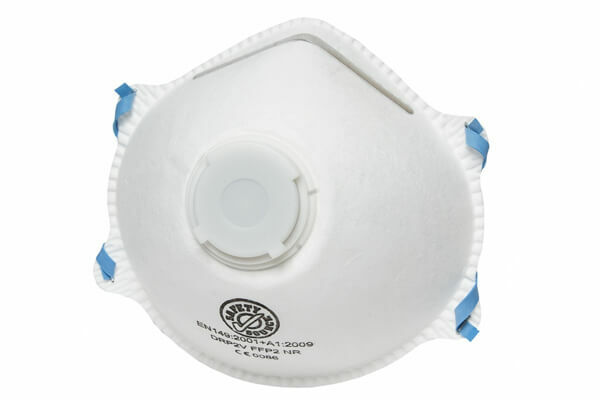 A valved particulate respirator for standard use against both solid and liquid aerosols. Collapse resistant shell Synthetic head band Embossed sealed edge Soft foam nose piece for excellent facial seal. 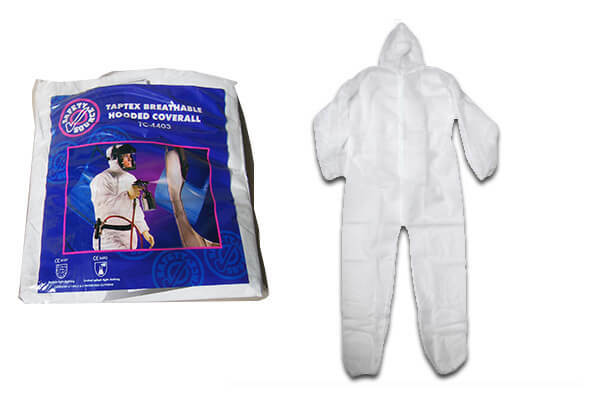 Hooded disposable coveralls with elastic wrists, ankles and rear waist. 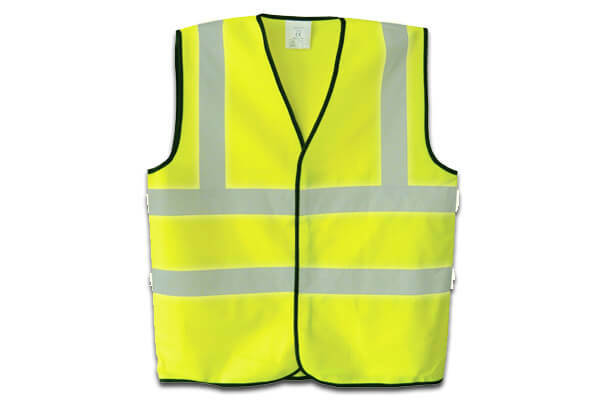 Breathable and Lightweight with Outstanding Physical strength, Particulate & Splash Resistant. 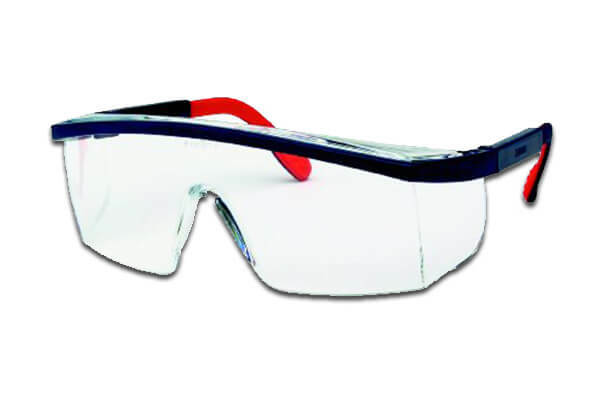 These Safety Spectacles feature a stylish nylon frame complete with polycarbonate lens. Also including Integral side shields, Brow guard, Adjustable arm length settings, Conforms to EN166IFT safety standards. Modern ABS shell safety helmet Approved to EN397 standards. Features a lightweight comfortable 6 point harness Sweatband. 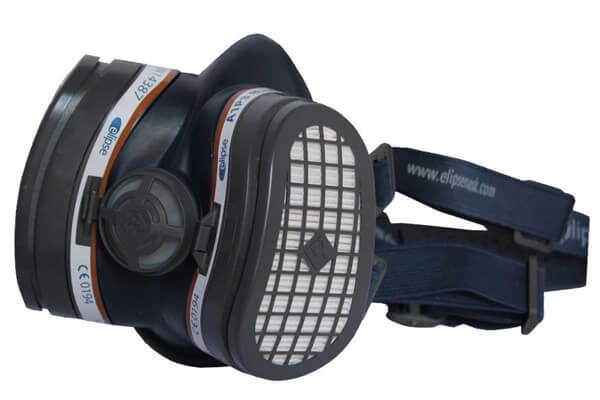 Elipse A1P3 respirators combine a particulate and carbon filter designed to protect against solid and liquid particles such as dusts and mists, along with vapours and organic gases. 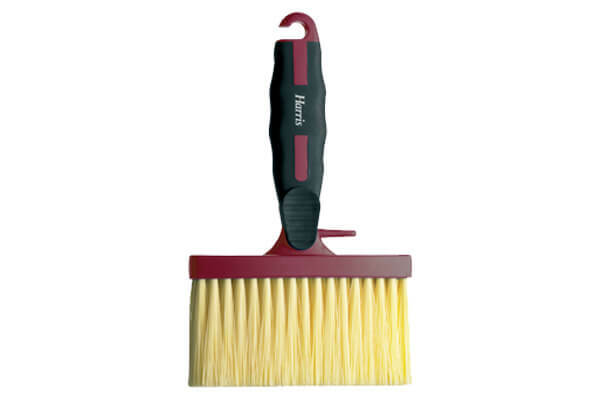 Extra long, hardwearing synthetic bristles for working paint into rough surfaces. 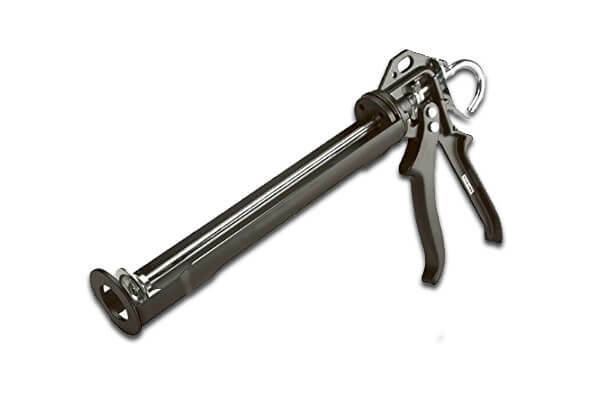 Soft grip handle for comfort and security. 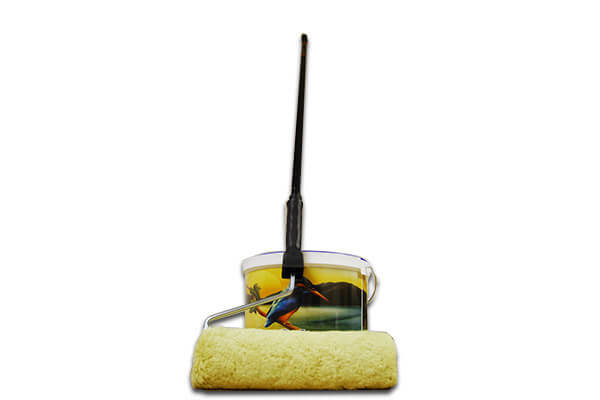 The Harris Masonry Roller Kit includes: 10'' masonry roller sleeve & frame with tray and 4'' masonry brush. 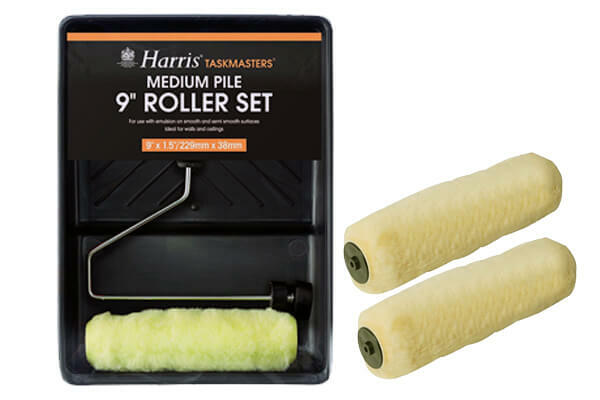 The Harris Roller set is ideal for applying our concrete and paving sealers, this 9" wide Roller comes complete with an extra large tray (43cm x 41cm x 11cm). 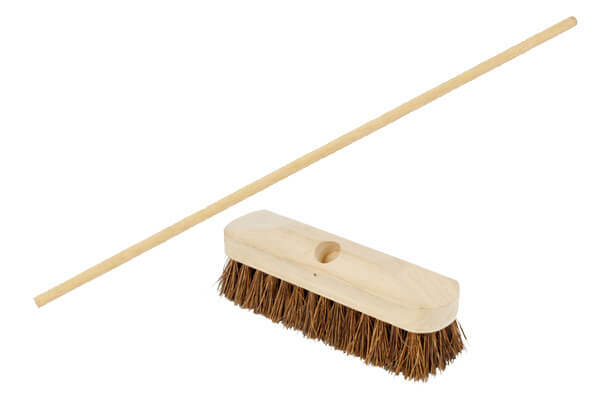 Our deck scrubbing brush comes complete with pole. 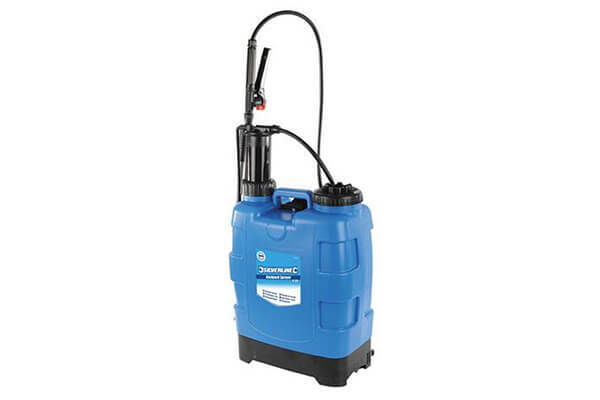 Its close bristle profile is ideal for cleaning dirty block paving and removing stubborn marks and green slime growth etc from paths and a variety of external hard surfaces including decking. 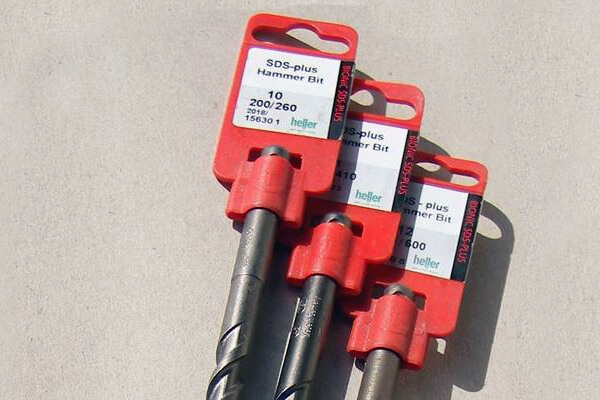 Professional range of SDS hammer drill bits from the Plus range. 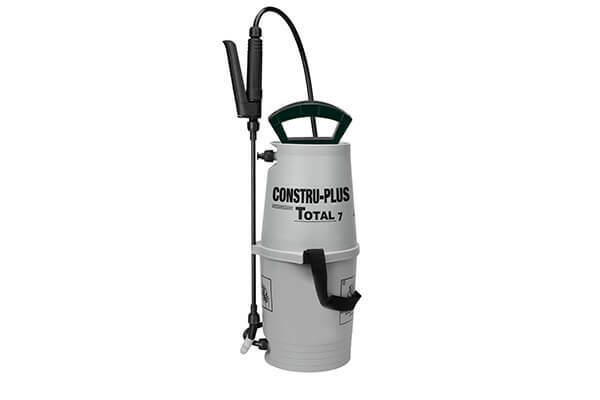 For drilling stone, masonry and concrete. 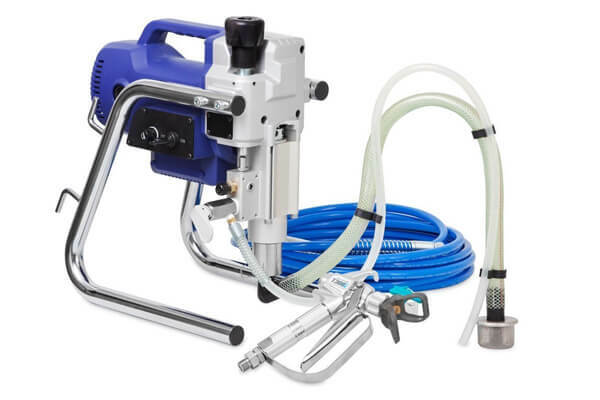 The ultimate heavy duty sealant gun. 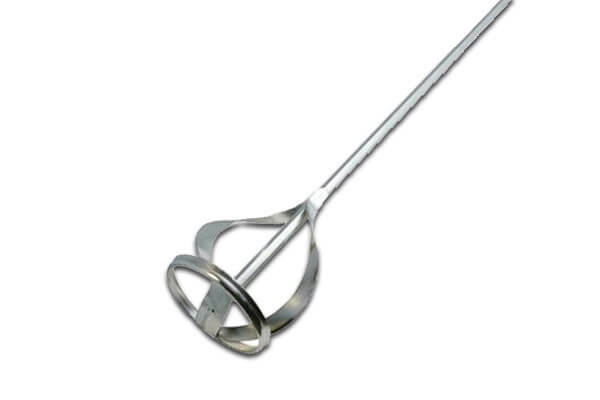 Precision made with swivel barrel to allow you to get into awkward corners without reversing. 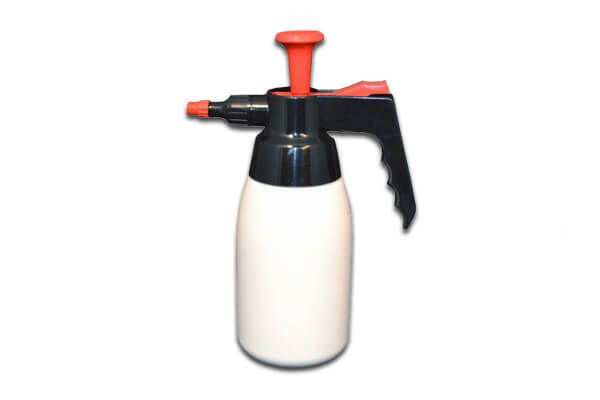 Takes 310ml up to 400ml cartridges. No messy split bags! 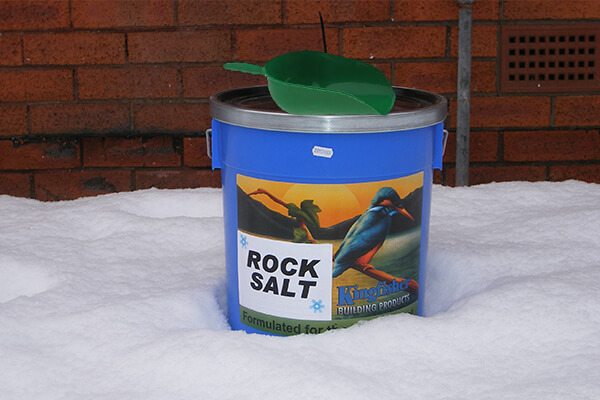 Kingfisher Rock Salt grit is supplied in a tough reusable plastic bucket with a scoop. 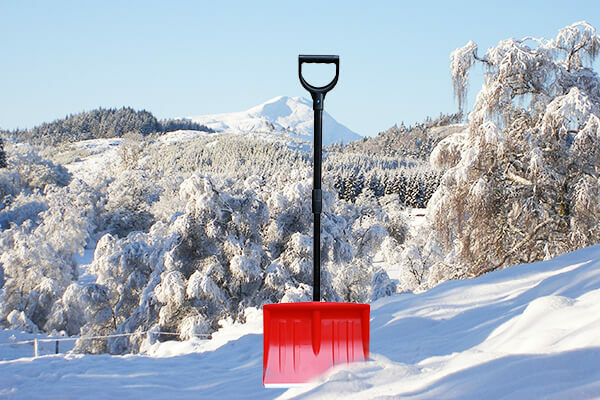 Easy to use, easy to store and less waste!